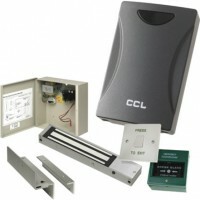 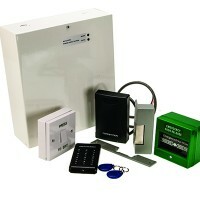 If you are looking for a convenient and cost-effective way to manage who has access to your building, one of our access control kits could provide the ideal solution. 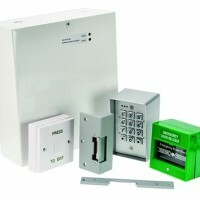 Designed to make it easy to protect your premises from unauthorised entry, these kits can be used to secure buildings of various sizes, with different models to choose from depending on your specific requirements. 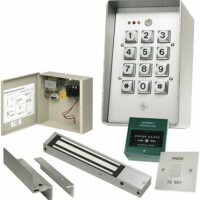 Enjoy the peace of mind that the only people accessing your building or certain areas of your site are the people you give permission to thanks to access control kits from Autogate Supplies.